Did you know the average Aussie spends just as much time planning a holiday as they do going on it! While less than 20% of Australians have actively engaged with their super and retirement. For most people retirement should be the longest holiday they ever have. If you’ve had your finances on that to do list or have never known where to start or what to ask, then this event is for you! 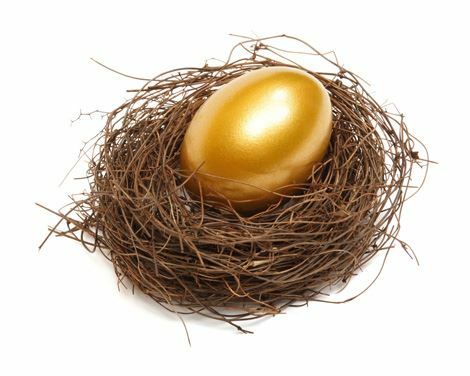 Superannuation and retirement can be complex and unfamiliar topics. It can also be a really empowering place to start getting on track with the right guidance. How much money is enough, how do I know if I’m on track? If I’m not, how do I catch up while still living in the now as well? How do I go about comparing super funds? How much am I paying in fees for my super? I’m self employed, my business or my super? I’m not sure how much insurance I need or how much it is costing me? Join Natasha Williams and bring your curiosity and questions to make that start towards achieving the future you want. With over 20 years in the industry, Natasha’s helped thousands of people with their finances and retirement planning. 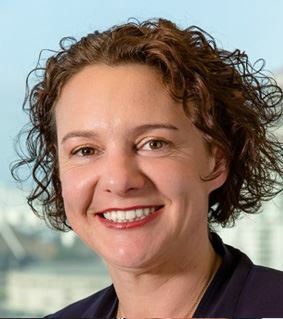 Working for the Profit to Member fund, VicSuper, Natasha knows people don’t want to be sold to with a lot of jargon and dry legislation. The night will be light hearted, interactive and you’ll take some simple yet powerful steps to gaining a better understanding of your financial choices. We can look forward to superb food, fine wines and a cosy ambience for our first winter event! 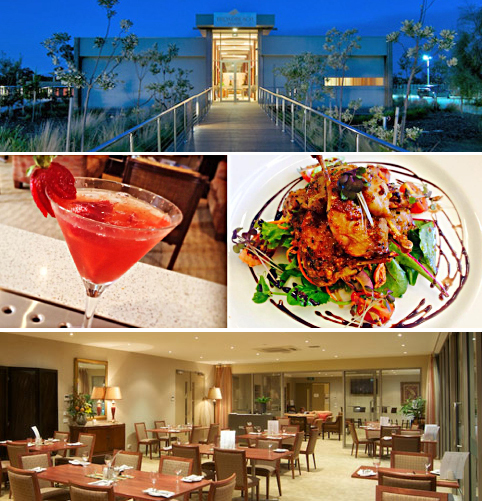 Above: Manna Gum at Broadbeach, will be hosting our June SBWN dinner event.